By now, it is no secret that hashtags play a very important role in directing online traffic towards your posts and your profile. Regardless of whether or not your Instagram account is a personal account or a business account, including hashtags in your posts will only help you attract more new followers and activity. But how many hashtags should you use? Which hashtags should you use? What are the best hashtags for my market? Listed below is a guide to using hashtags and an extensive list of the best hashtags for current Instagram users! 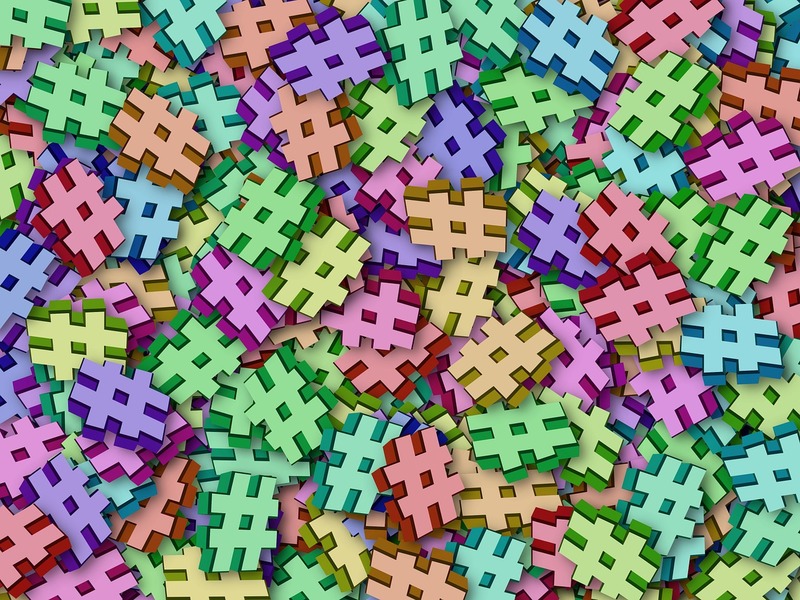 So how many hashtags should you use? According to data studies, between four and six hashtags is the ideal number to encourage the most activity on your posts. This does not necessarily say that you must use that many hashtags every single post, but it does mean that you should use at least one or two. Posts that include hashtags regularly see more likes and comments on them compared to posts that do not include hashtags. Another great tip is to not be too specific or lengthy with your hashtags. Longer hashtags do not fair well on Instagram. Be clear, be concise, and be relevant to you picture and your Instagram niche. If the hashtag is popular but doesn’t relate to your post or your account, then even if it attracts people to your page those same people will be very unlikely to follow your account. Popular is a good quality, however, relevance is most important when searching for new followers that are interested in your account and your business. Visit our article here for more in-depth details towards selecting the right hashtags! Here, as promised, is a list of the best hashtags relevant to eight different Instagram communities: fitness and health, pets, traveling, cars, fashion and beauty, music, athletics, and food.